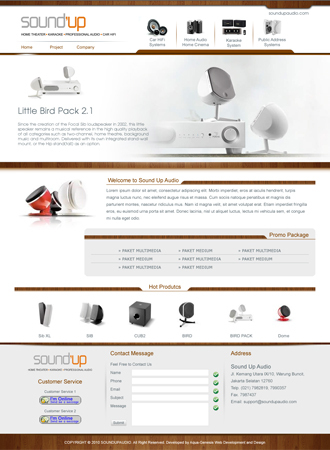 The website needs to promote the feel of using the product, while providing information about the product itself. 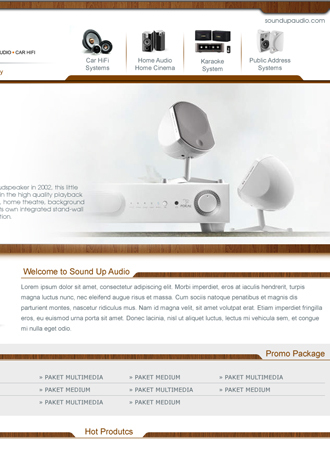 We design the website with classy feel using wooden touch, as to represent interior where the product usually installed. 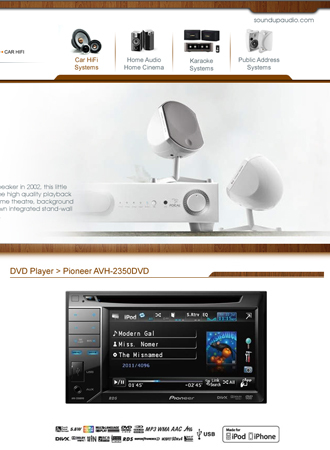 White clean touch to promote easiness when browsing the website.